This product is available in Snapdeal, Amazon.in, Tatacliq, Flipkart. 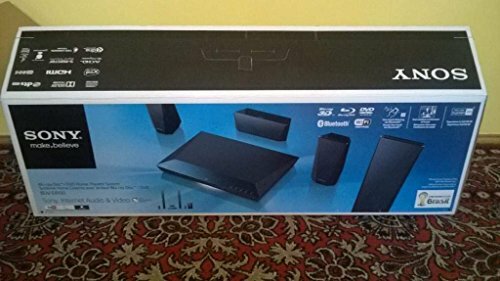 At snapdeal.com you can purchase Sony BDV-E4100 5.1 Blu Ray Home Theatre System for only Rs. 28,506, which is 16% less than the cost in Flipkart (Rs. 33,990). 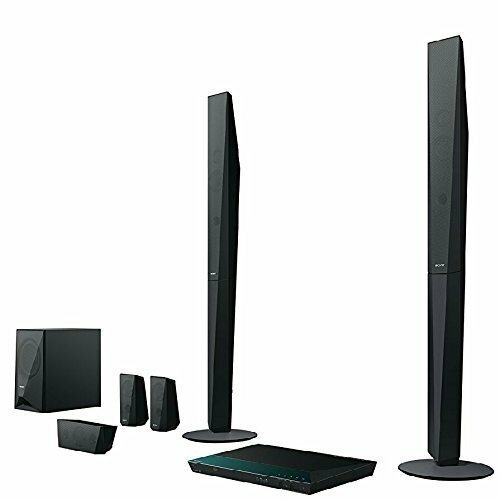 The lowest price of Sony BDV-E4100 1000 W Home Cinema System with Tall Speakers 5.1 Home Cinema(DVD) was obtained on April 11, 2019 5:45 pm. The E4100 features two tall speakers in its surround sound set-up, you’ll enjoy dynamic sound that’s even more like being in a movie theatre. Add in easy connectivity, including One-touch listening, and you’re ready to turn heads with your sound performance. I got this product from outside not from Amazon. Have been using it from last one year. 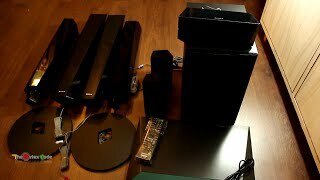 Sound output is excellent for home entertainment system . Recommended. Good to hear but expecting crystal clear effect. 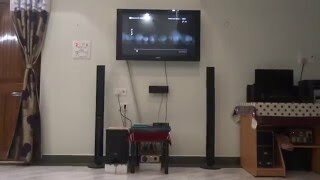 Excellent package got it in 28k againt the MRP of 30k from the Market in 2015 I am shocked price have increased in 2 yrs….I am a huge fan of Sony and this is my 4th home theatre system till now. My verdict is just avoid this product. The reason. You need a person from Sony to install this product. The after sales service of Sonu is extremely poor. You keep on giving service request to customer service, no one would come and after three day they would say your request has been closed. You need to re register. Your request will be attended within the next 48 hrs. So they would keep closing your service request and you keep re registering. Extremely poor after sales service. Second. The quality of sound is very average. Third. The quality of DVD player is bad. Even when I play through my Philips DVD player the result is better than this one. Fourth. The set is compatible only with Sony Bravia TV. In case of other TV,s the result is poor. It is compulsory to route this set with the TV. So again you need a Sony Bravia for better result. The small speakers do not work when the volumes are low. So you need to I play in high volume to get the complete effect. This is not always possible when you stay a in a flat. Think about your neighbors. The net result is better to avoid this product due to so many drawbacks. Fifth. timely delivered and 100% satisfied with the quality of the sound.